Solid hardwood products are used in the frame construction. 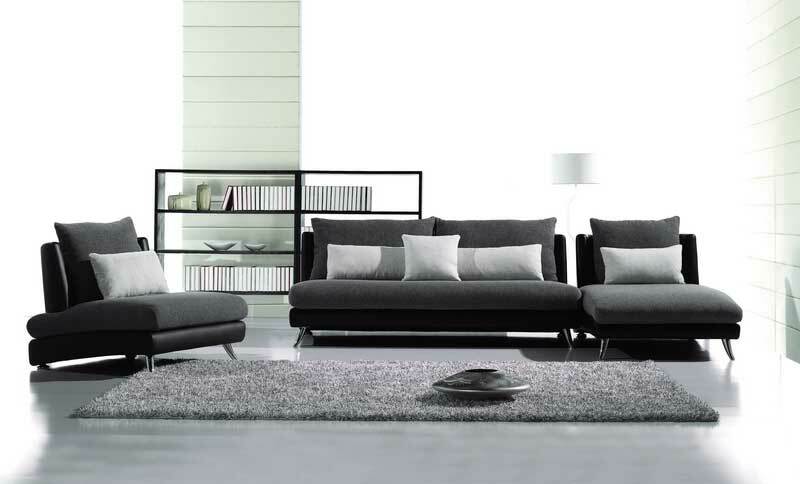 This sumptuous, contemporary Sofa Set is the perfect addition to any living room! Chair: 38"L x 39"W x 30"